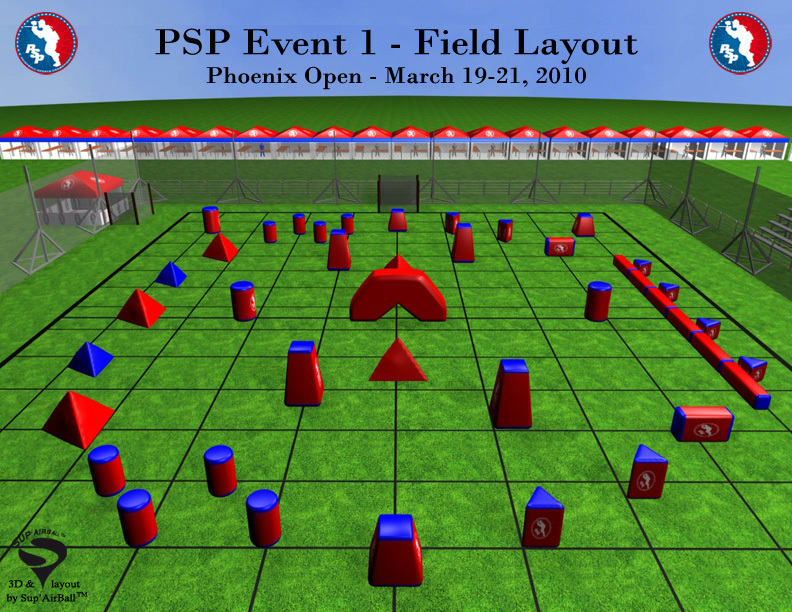 Here’s what the event shirt is going to look like for the 2010 PSP Phoenix event. They are available for purchase at the Virtue booth starting on Thursday March 18, 2010. If your team has paid entry already or plan on paying before Monday March 1, 2010 then your team name will be featured on the back of the shirt. Price: I don’t remember exactly but they’re $15 or $20. I’m pretty sure that was the price range last year in Chicago. We’ll be playing in soccer fields next to it. 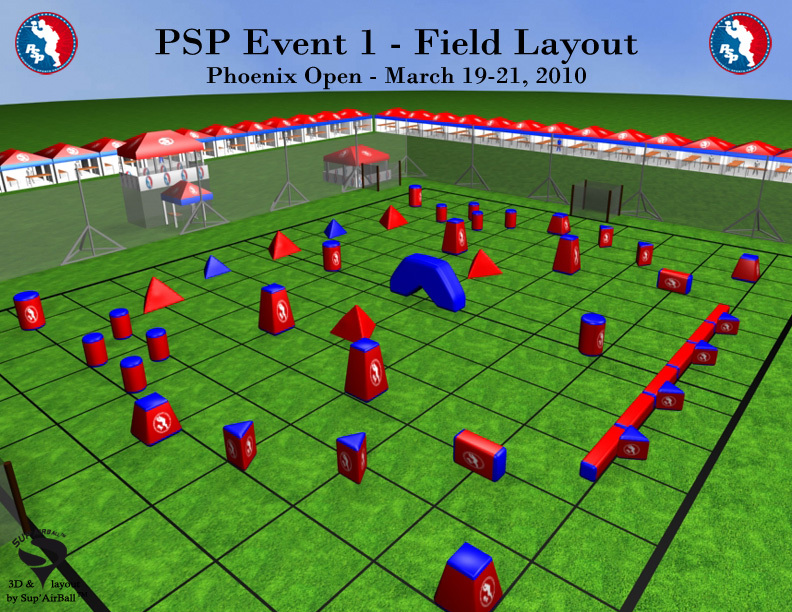 The PSP announced their next event, the Phoenix Open. Hooray. I guess. The closest they’re probably getting to Texas again. Anyways, in their press release, they go into detail about how the University of Phoenix stadium is the best stadium evar!!11! 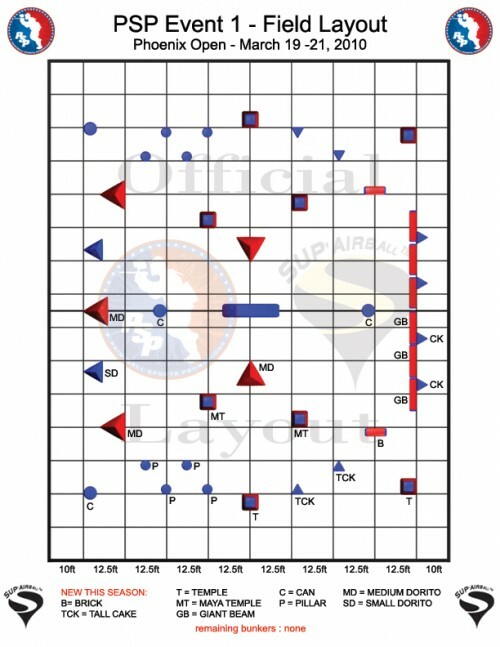 Then goes into to say whats around there, like an AMC, because those are so rare. It’s not like I have 2 within 5 miles of me; I would just have to chose to turn left or right, though I actually I go to the Cinemark that’s even closer. There’s also the Jobing.com (really, jobing.com) Arena just down the street. They’ll be hosting some Pepsi concert thing on Super Bowl weekend (that’s in January/Feburary). How cool. 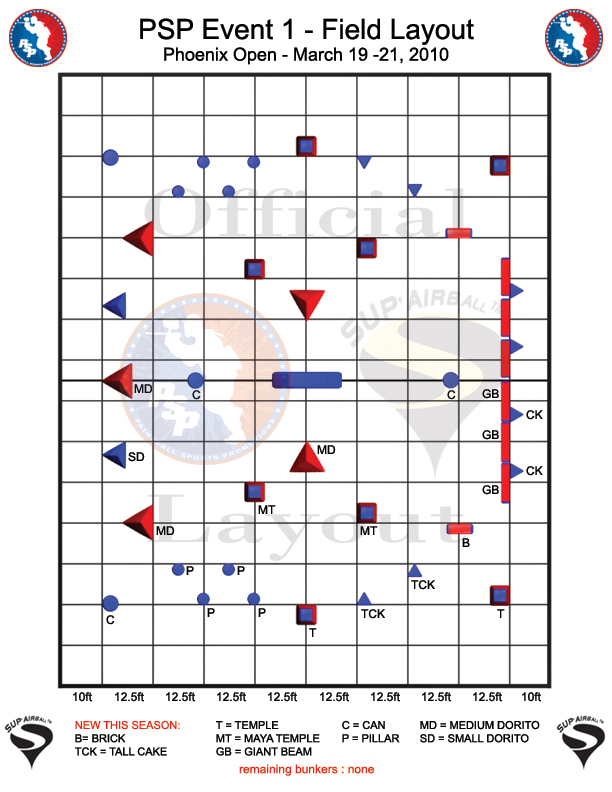 But during the tournament, you can see the Coyotes vs the Canucks or the Oilers. I’m sure those will be great games, since Arizona is such a birth place for great hockey players. They’re currently 6-10-1 at home. If that doesn’t have you won over, too bad. There aren’t anymore reasons to go. Sorry. 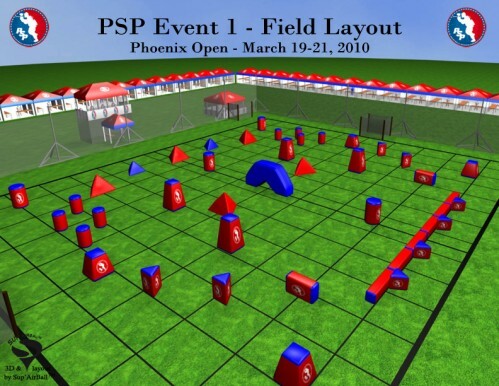 I think some paintball tournament might be happening there, but I didn’t really read anything about that though.